Opera released its inaugural mobile advertising report in July and, three months down the line, the Norwegian browser maker is back with new insight. The Q3 2012 installment of the ‘State of Mobile Advertising’ report again finds Apple’s iOS to be the highest yielding platform on its advertising network, with Android slumping below RIM’s BlackBerry OS. 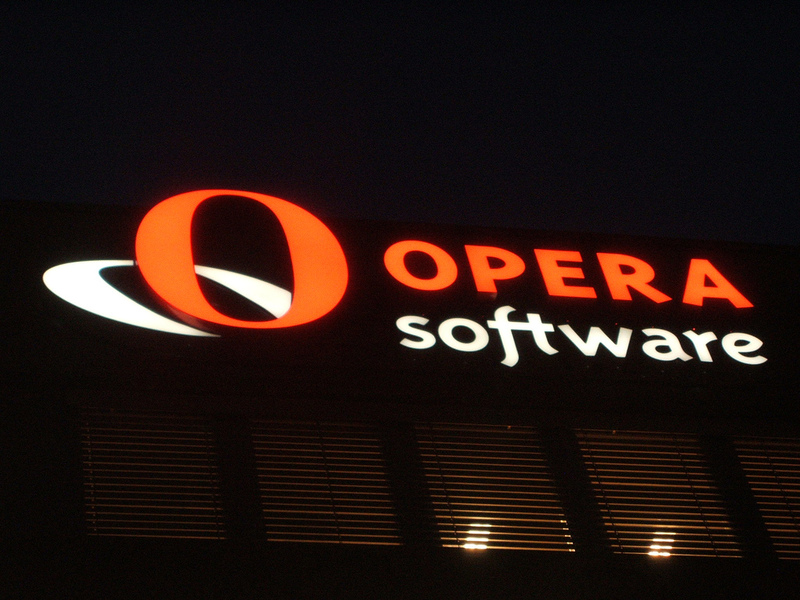 First, let’s take a step back and assess why we should care about Opera’s findings. We all know the company for its mobile browsers — which have an astonishing than 200 million plus active users per month — but the firm, which reportedly attracted Facebook’s eye, has ploughed more than $100 million buying ad-specialist firms like AdMarvel, 4th Screen Advertising and Mobile Theory. Its mobile ads platform serves more than 10,000 mobile sites and apps and delivers more than 40 billion ad impressions per month. In short, it knows a thing or two about mobile ads. Apple continues to dominate proceedings, as discussed, with the Apple platform registering an overall score of $1.64 eCPM (effective cost per thousand impressions), that’s some way ahead of the global average of $1.31, and it betters the Cupertino-based company’s rivals by some margin too. Android’s average slipped to $0.88, some way below BlackBerry ($1.06), while Symbian hit $0.37 – although the fading Nokia OS accounts for just 3.53 percent of all traffic through Opera’s ad platform. To its credit though, Android does make up more than a quarter of all traffic, but under 17 percent of the total revenue; Apple is, again, some way ahead and it makes up 46 percent of Opera’s ad traffic. Interestingly, as with the Q2 report, the iPad is the most effective Apple device — averaging $4.42 eCPM — ahead of the iPhone ($1.48) and iPod Touch ($0.82). There’s no break out for any of Microsoft’s mobile platforms, which are folded into ‘others’ – which represents a significant 20 percent of traffic and 19.6 percent of revenue. Opera found that, unsurprisingly, mobile apps were the biggest earner of advertising dollars, generating 73 personal of revenues for the firm. That is really down to the sheer volume of traffic; since 8 out of 10 visit people that ‘touched’ Opera’s ad network did so via a mobile app. That means that, with some basic maths, mobile browser-based ads — which make up the remainder of traffic — actually punch above their weight but, given the ubiquity of apps — deliver less traffic and dollars. The company is well known for its reach in emerging markets where, thanks to its compression technology which helps mobile users surf the Web at lower cost, it is bundled on devices through operators like Bharti – but, from its presence on apps, it is also clear that the firm has a strong footprint in ‘first world’ markets. The Norwegian firm singles out the UK for a little more detail, explaining that users based in the kingdom are four times for likely to use a BlackBerry than the rest of the world, while they have a particular penchant for arts and entertainment and health, fitness and self help content. Pushing its mobile advertising creds, Opera says it remains on track to generate more than $400 million for mobile publishers, which would represent a significant increase on the $240 million that it made in 2011. Insert comment about that clearly being appealing to Facebook – because we know the social network is keen to ramp up its efforts to monetise mobile and grow its emerging market reach – given its saturation in the West. You can find more details on mobile ads from Opera by perusing the report in full at the link below.